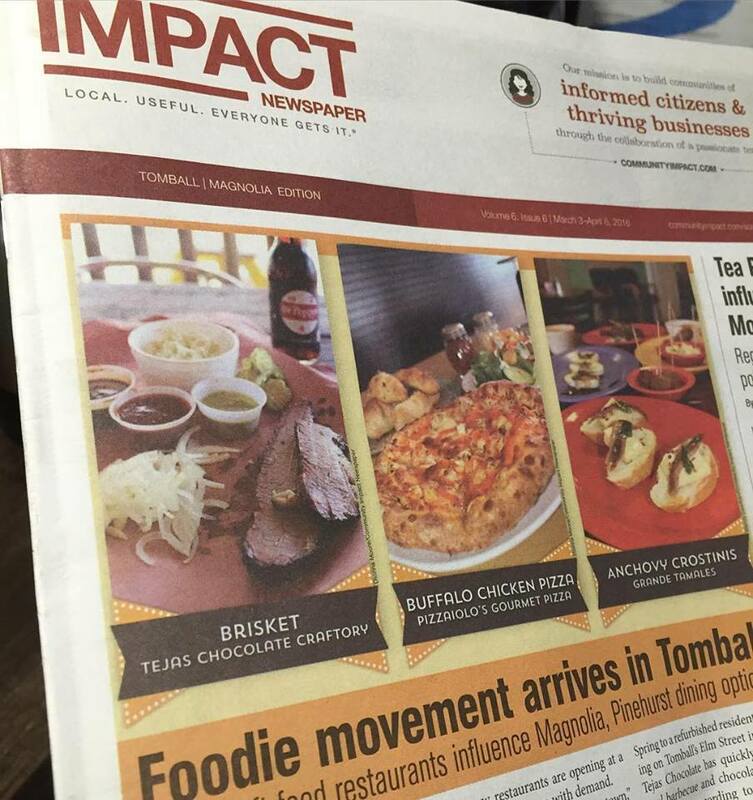 and the Tejas Chocolate Craftory opened October 2015. 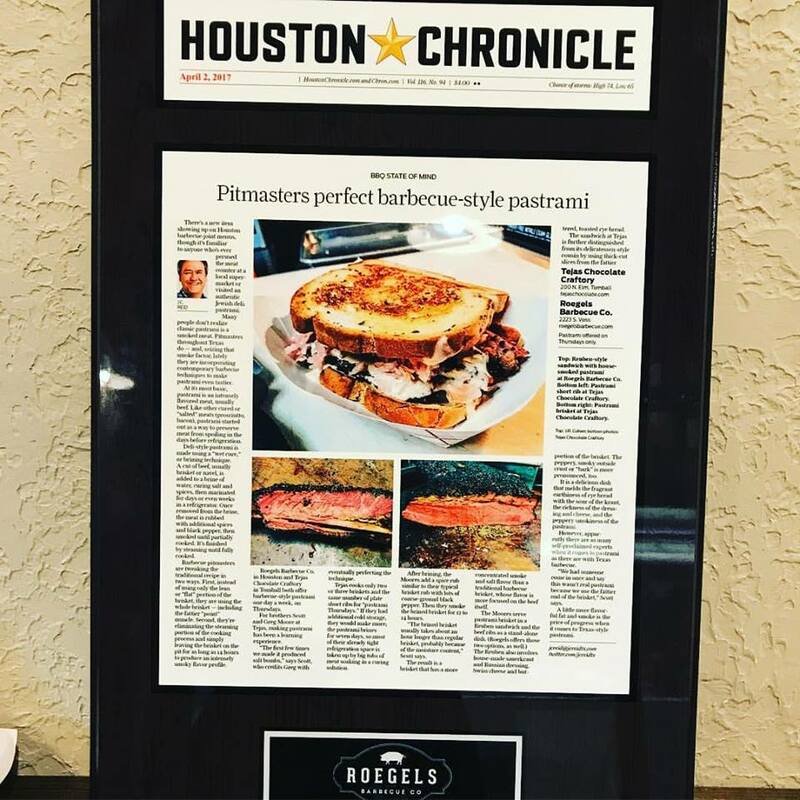 Here is a story Houston Chronicle barbecue columnist JC Reid wrote about us. 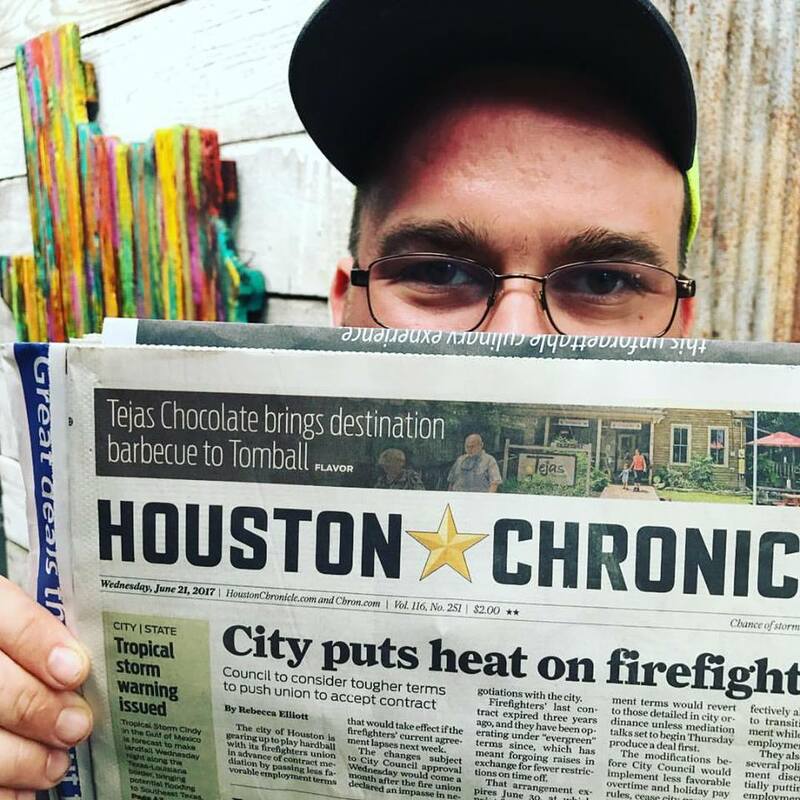 In June 2017, Texas Monthly ranked us #6 on their top ten list of barbecue joints.